We celebrate Christmas in our house. And this year V was off work for both Christmas day and Boxing Day (it’s a Brit thing), so we have had a busy week. Actually with two days of friends and family dinners and another play date and dinner for S, it’s been a really really busy week. And with that and being busy to the lead up to Christmas I never managed to finish my artwork for my Christmas post. Hope you had a happy holidays and have a great new year. And thanks for supporting me, my art and my blog. I’m looking forward to sharing more art with you in the new year. These two inkblot art pieces were inspired by a beautiful poinsettia I bought this month. 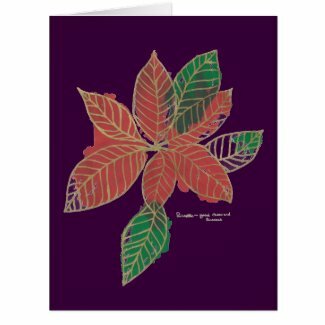 Green and red Poinsettia floriography inkblot artwork. The Poinsettia ~ Good cheer and success. The poinsettia has more than one floriography meaning that i have found through research. This piece depicts the meaning “Good cheer and success” which no doubt is connected to it’s popularity as a decorative Christmas plant and it’s association with Christmas. 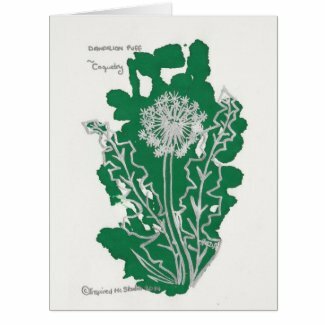 This second piece is another inkblot artwork featuring the poinsettia plant… this time leaving out the green ink. Floriography inkblot of a poinsettia with the meaning of purity. From research I have found it stated that the Aztecs gave the meaning of purity to the poinsettia. And that they used it’s red leaves for dye. Sometimes you learn more than you expect when studying up on something simple. Look up the meaning of a plant and end up reading a page on the Aztecs, their sacrifice beliefs and where they got dye from. See you in the New Year everyone. Good cheer and success to you all!